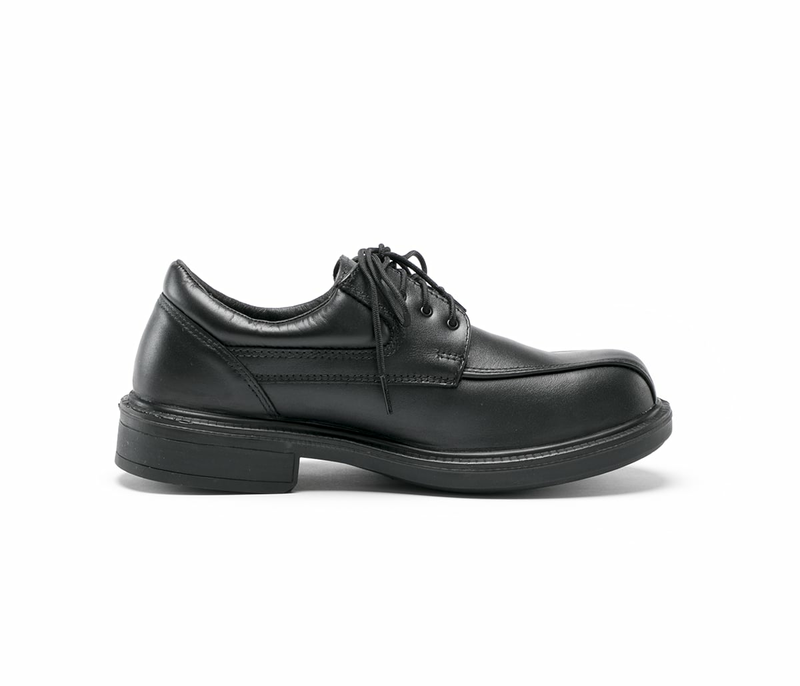 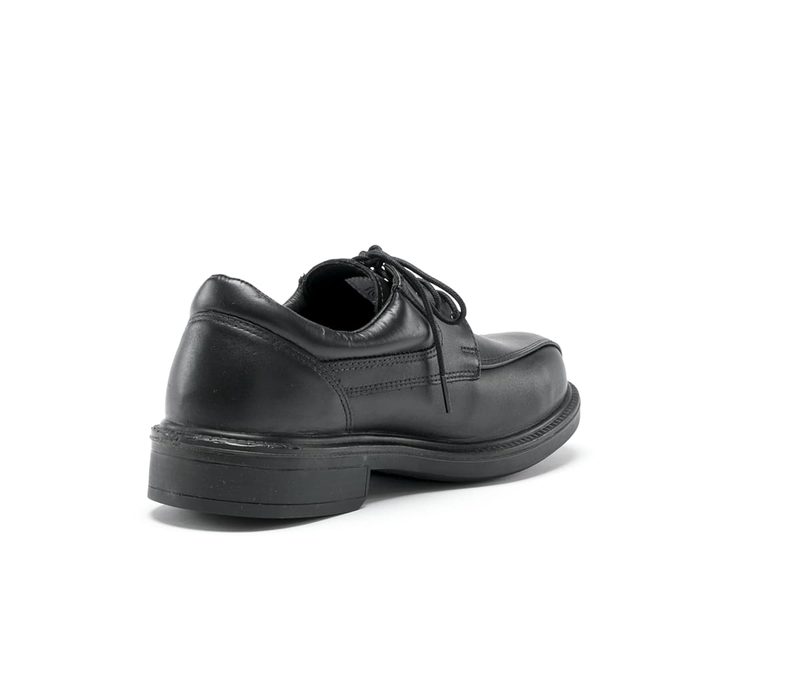 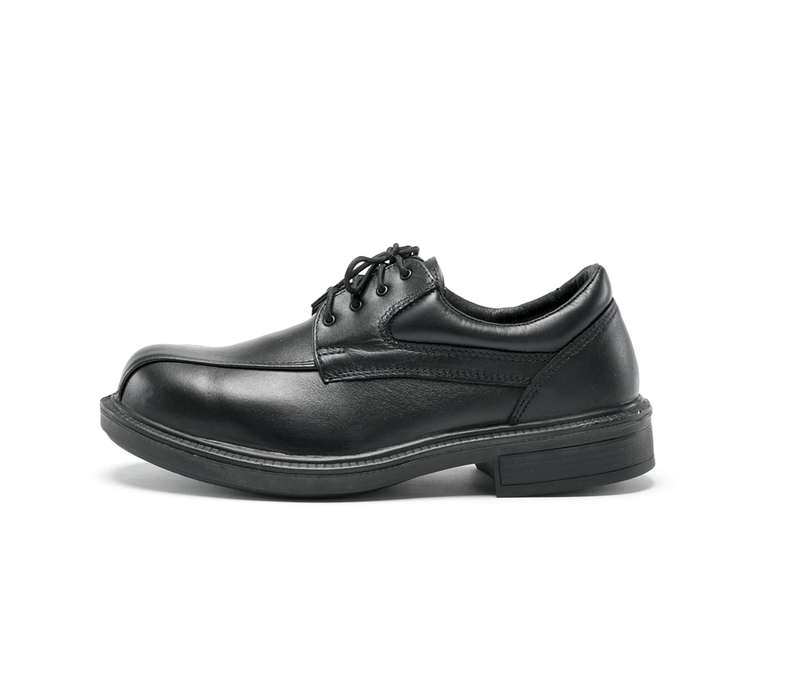 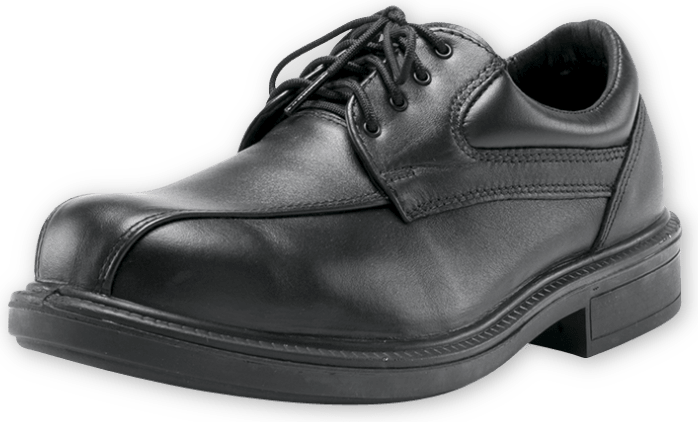 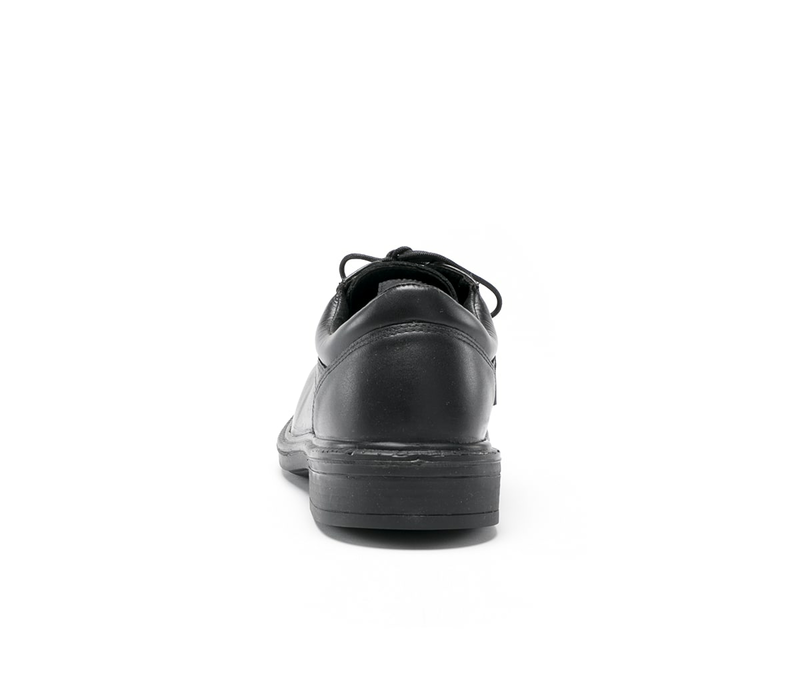 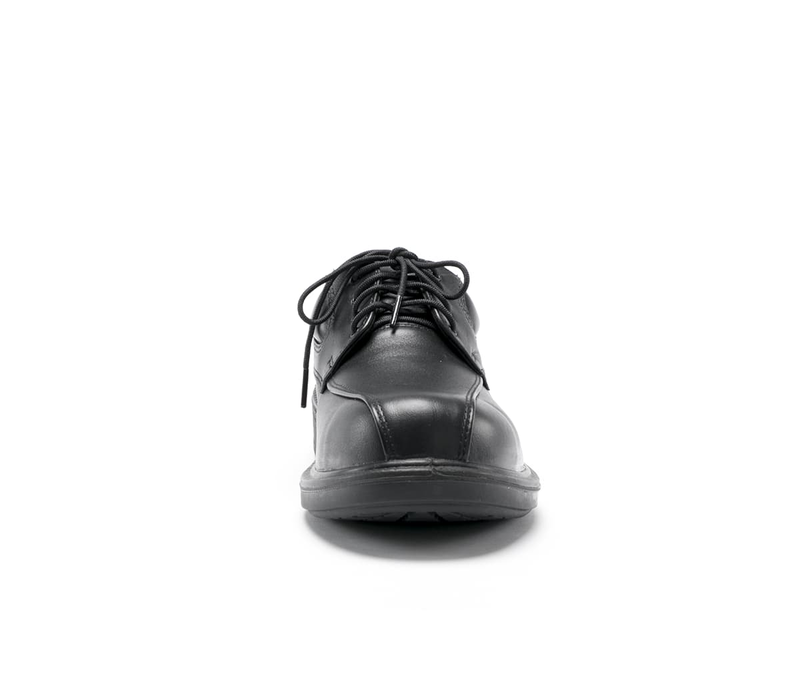 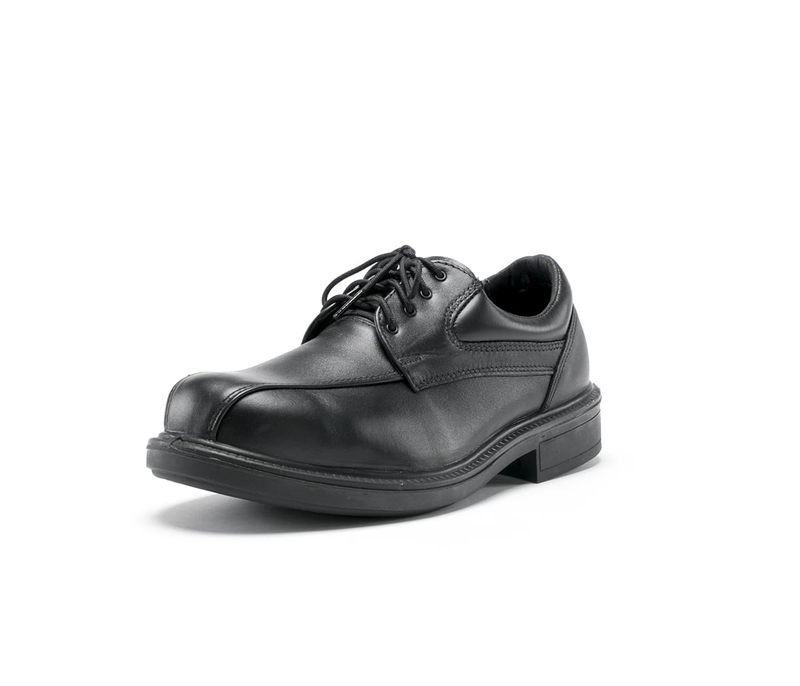 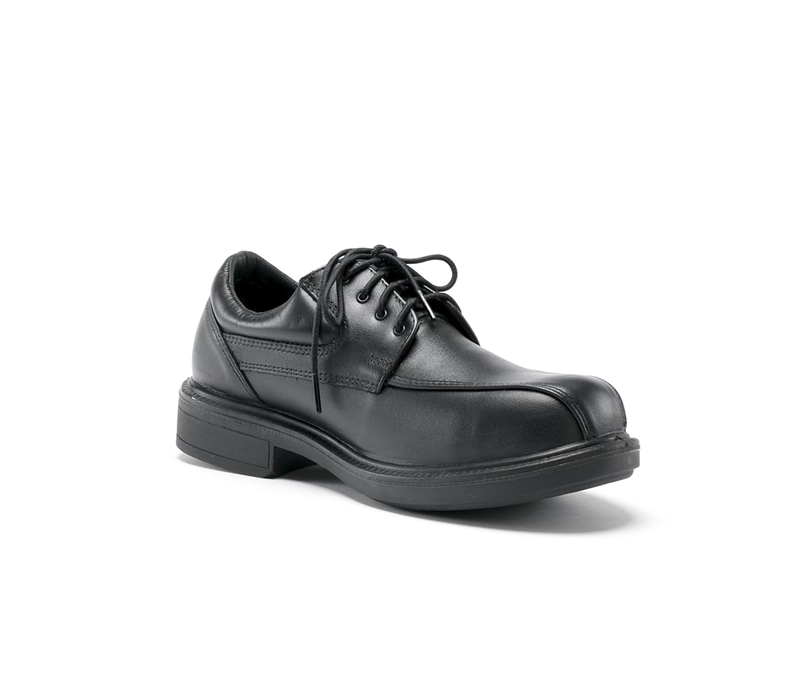 Derby style executive lace-up Shoes with padded collar. 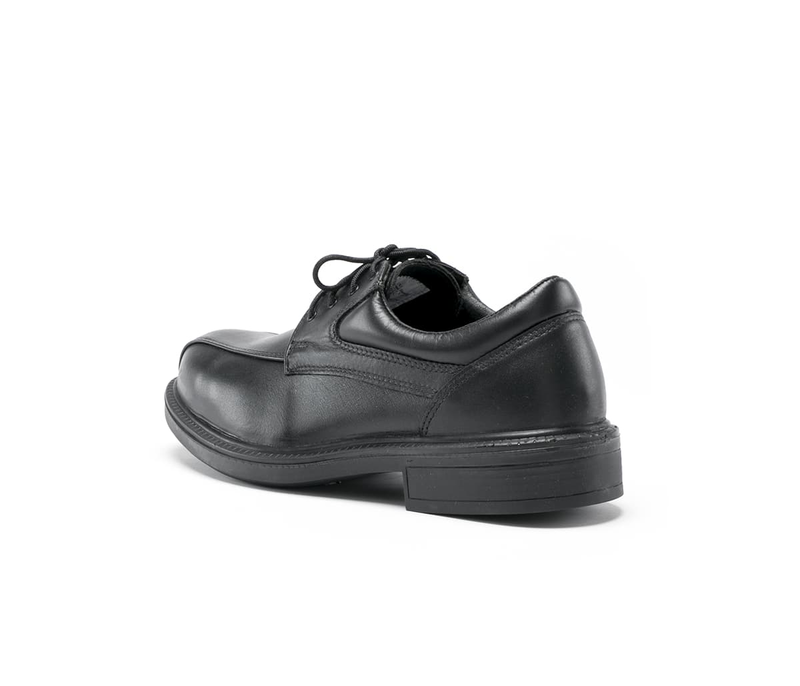 Executives, industrial Sales Reps and Hospitality Workers. 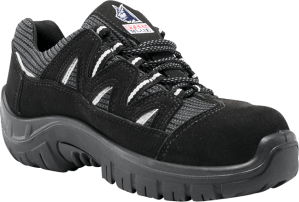 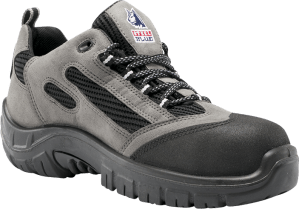 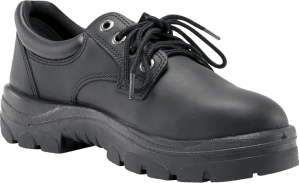 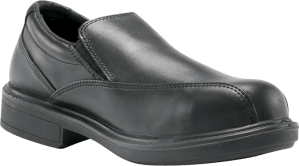 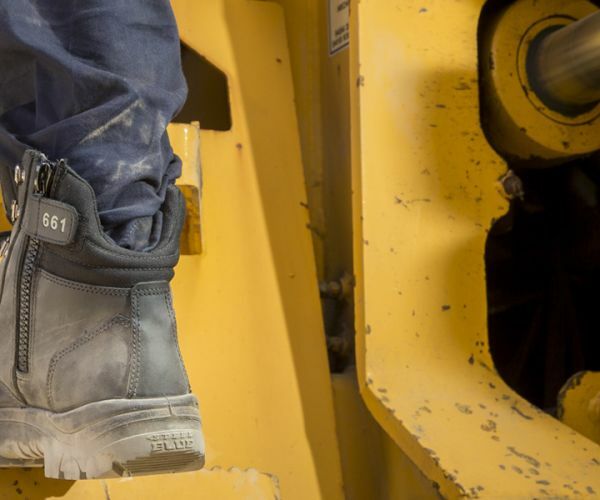 Specially selected to suit this work boot, G-Lining is a soft material that wicks perspiration away from the foot, enabling the skin to remain cool and dry.